Your Moment of Truth Begins…Now! Are you tired of living on the sidelines in life? Are you ready to start a life of success and significance? If you want to “win” in life you must know who you are and whose you are, as well as who you are up against. Victory is near, but only if you can defeat your greatest opponent! There’s a champion within you, just waiting to be discovered. 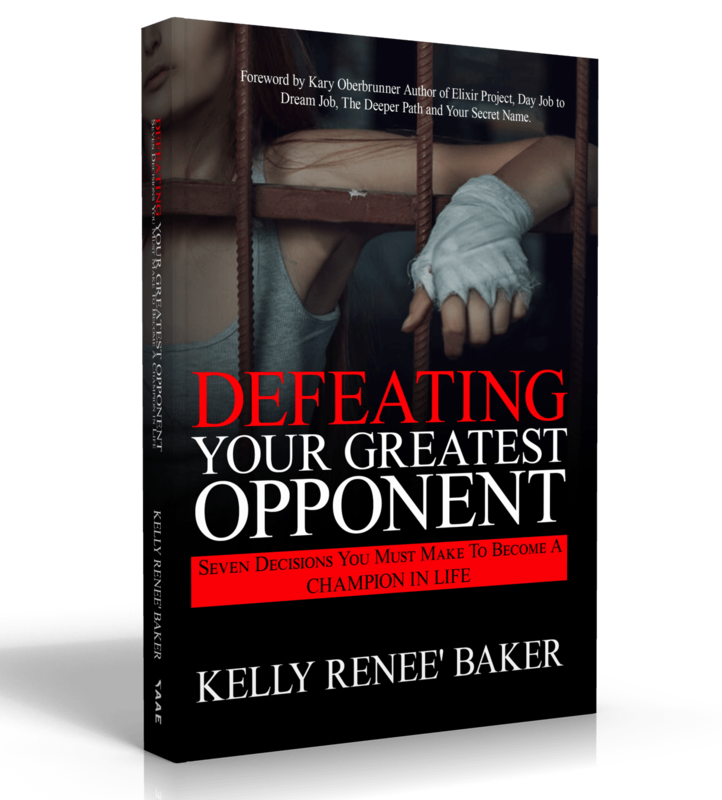 Author, Speaker and Life Coach, Kelly Renee’ Baker, knows about losing and winning. She believes the ultimate defeat is giving up. Thankfully, Kelly didn’t give up. Rather, she found a way to push through negative mindsets, toxic fears and insurmountable obstacles. Within these pages Kelly reveals a powerful process using the wide world of sports, her personal experience as well as experience as a life coach and education coach, as the backdrop. In, “Defeating Your Greatest Opponent,” you’ll discover how to achieve Champion status by confronting and making seven critical decisions. How to reveal their personal Identity. What decisions must be made to become a Champion in life. A victorious life is the result of a positive mindset and making the right choices for your life each day. It is transformation time! All it takes is one decision to begin your breakthrough. Are you ready to level up your game? 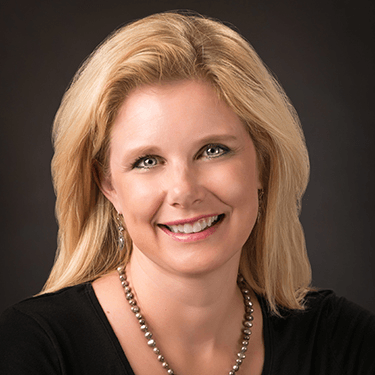 She is a founding partner of the John Maxwell Team, a certified professional life coach, a certified Deeper Path coach and an Education coach. Kelly has worked for only non-profit organizations since graduating from college. She is all about helping others, especially those who are ready and willing to help themselves. Kelly was a single mother to two amazing children for almost eight years until she reunited with and married her high school sweetheart, Steven Baker. In addition to her own two children, Braylee and Barryck, she has two step-children, Kaylleigh and Wade. She is passionate about her relationship with Christ, her family and life in general. Kelly loves to laugh, have fun and act silly any chance she gets. Kelly’s true passion is to empower people to transform their lives from stronghold to significance so they can live a victorious life. She resides in Kansas with her family and dog Jack.